Rudolph With Your Nose So Bright! – It's a T-Sweets day! 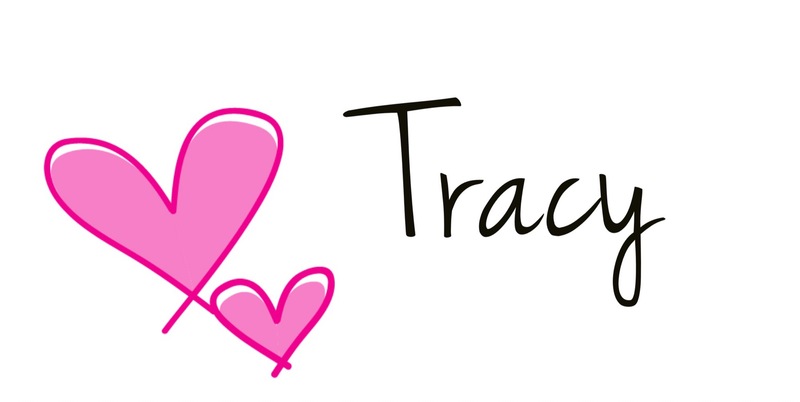 Published on October 31, 2017 by Tracy @ It's a T-Sweets Day! 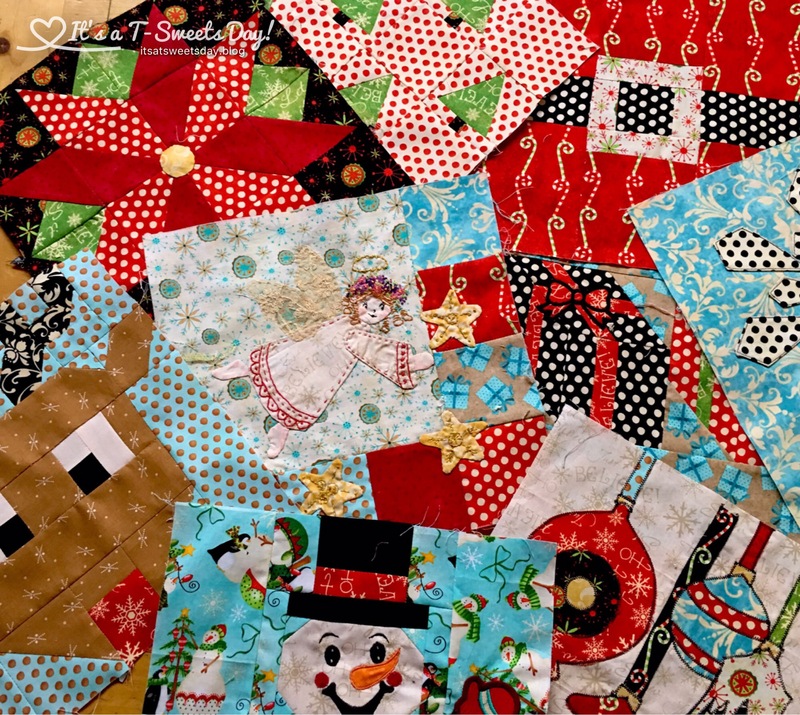 This week’s block for the I Wish You a Merry Quilt Along was this fun reindeer block designed by Bobbi Bridgeman of Snowdays Quilting. The pattern was very well written. 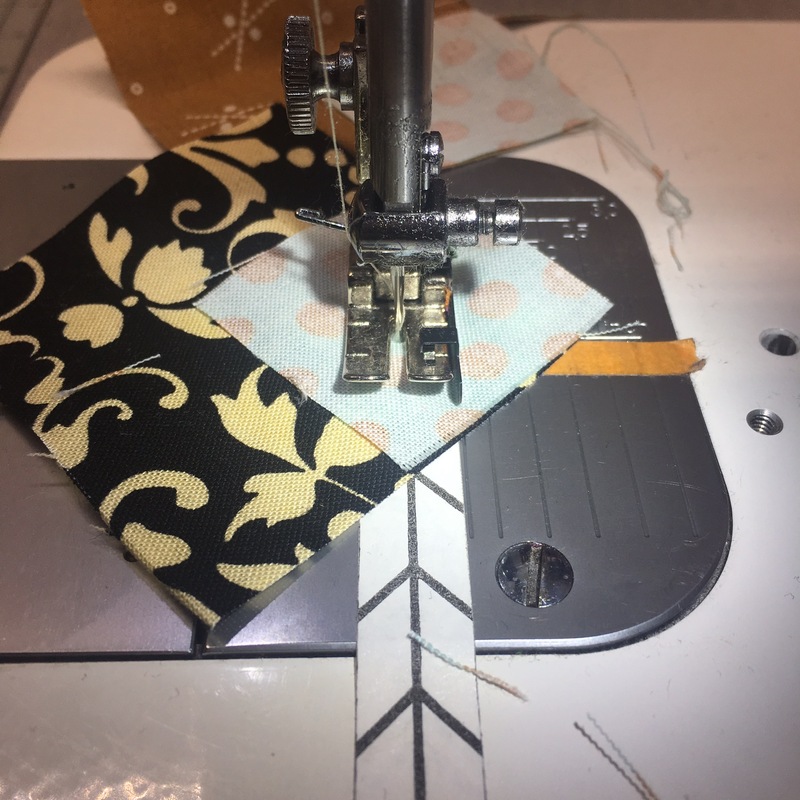 I did all of the cutting at once and took the pieces and pattern over to my machine. This block really just flew together like a reindeer on Christmas Eve:). SWEET!! Previous Want To Match Up Prints? Next My Halloween Pixie Dust! i love how he looks cross-eyed. So cute! Haha, yes you don’t want a mischievous reindeer! I love that block! So cute! 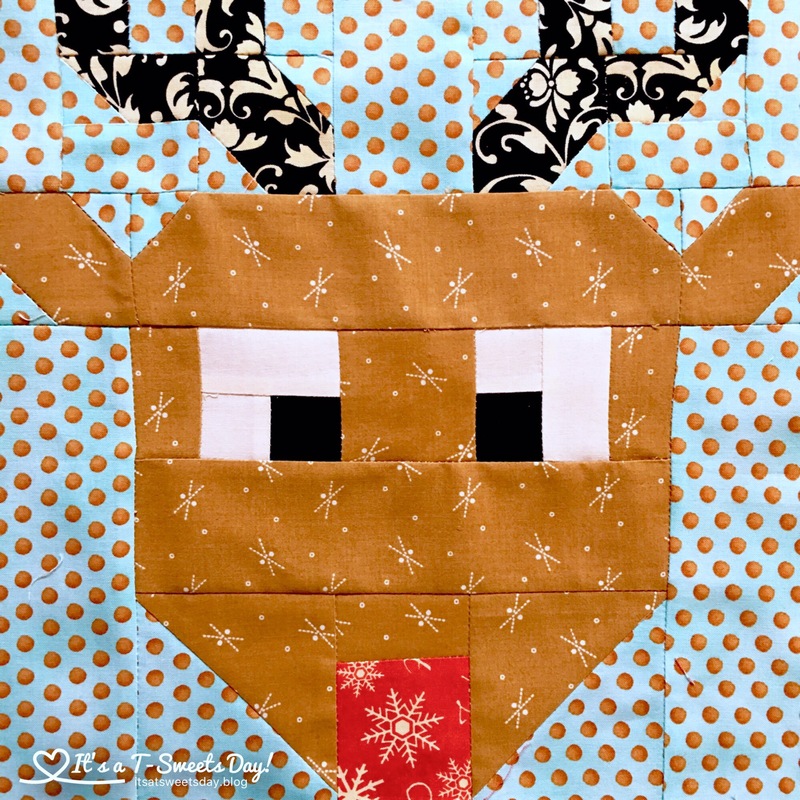 What a cute reindeer block! Thanks for sharing. Cross eyed is perfect, he must be checking his nose! He’s adorable! That’s what I thought! He’s looking at his nose:)! I started mine today, but wasn’t able to finish in the available time. How cute yours is in those colors and fabrics! 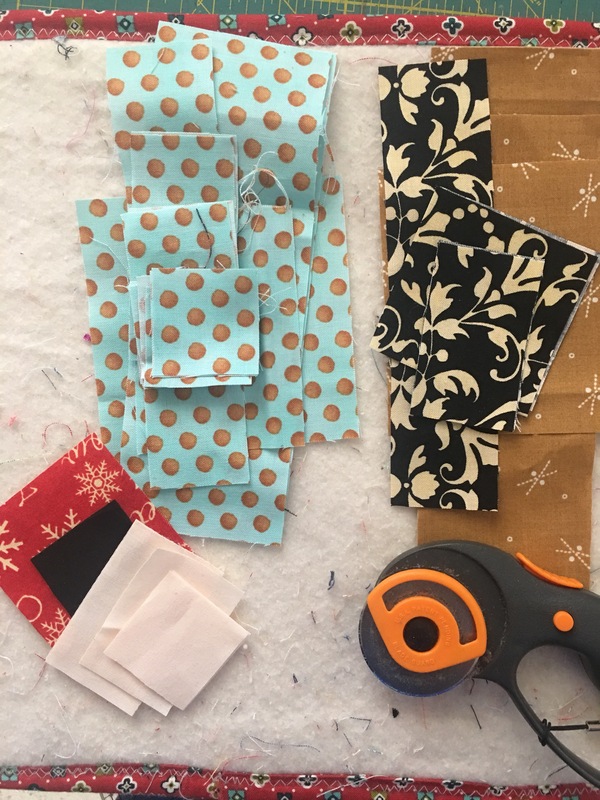 Your fabrics are so fun on your QAL blocks, love your palette! That Rudolph is the best. I wish I knew how to sew to do that quilt. Rudolph looks fabulous as all your blocks do! Your Rudolph is so sweet! I just love all of the fabrics you chose for him. And it’s always great to have someone that wants a quilt. It’s fun to think of the recipient while you’re working on it.